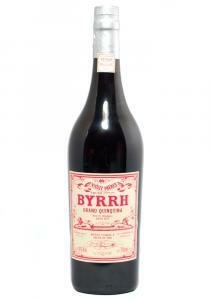 Byrrh was founded in the 19th century in France and this Grand Quinquina is a wine-based aperitif, with no added sugar - all the sweetness comes from the muscat base wine. 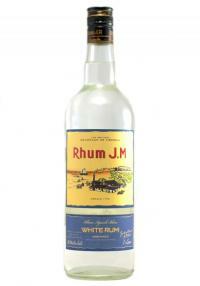 Other ingredients include coffee, bitter orange and cocoa, as well as as the finest cinchona (quinine) barks. This is the kind of old-school cocktail ingredient that is really coming back into vogue. 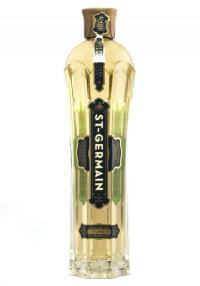 The seductive bouquet offers wonderfully floral, fruity, guava- and melon-like fragrances of elderfl..
44% ABV JM Blanc Agricole is stored for six months in stainless steel vats before being bottled. It ..